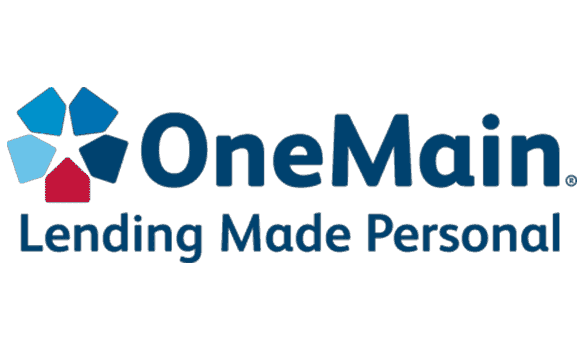 OneMain Financial is a personal loan lender that lends to be people who typically have bad or no credit. The company is potentially able to offer personal loans to people with a low or no credit score, and they have no minimum income requirement. It's important to note that personal loans aren't for everyone. You should be borrowing a personal loan with a specific goal in mind, such as consolidating debt at a lower interest rate to save money. Given that you can potentially qualify for a loan with poor credit, the interest rate may be higher than other loan types. For example, you want to ask yourself if you would be better served by a balance transfer credit card or personal loan if going after credit card debt. 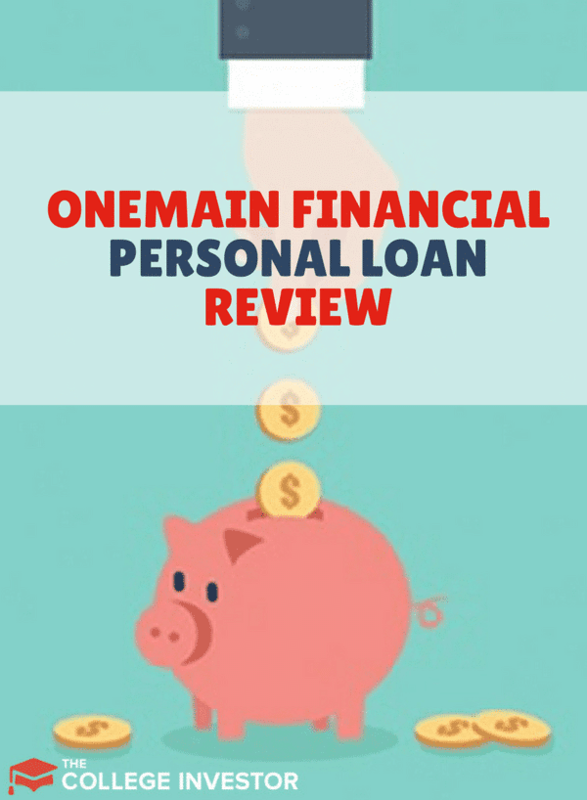 While OneMain Financial is a solid choice for borrowers, we also recommend shopping around for personal loans. Credible has a super-easy to use tool to shop around for personal loans in 2 minutes or less. Try Credible here and see if it makes sense to use them or OneMain. OneMain Financial offers several loan options, including both secured and unsecured loans. Unsecured loans are the typical personal loans, and they are based on the borrowers credit. OneMain Financial differentiates itself by offering loan options to borrowers with poor credit histories. It's important to note, though, that these borrowers will face higher interest rates than more qualified borrowers. However, depending on what the loan is used for, it could still make sense. OneMain Financial also offers secured loans. These are loans that are backed by some type of collateral. One of the most common loans is a car title loan - this means that your loan is secured by your vehicle. The benefit of a secured loan is that the interest on the loan is much cheaper than an unsecured loan. The drawback, however, is that if you don't make your payments, you could have your car repossessed. OneMain says that 43% of it's loans are secured. Once you're approved, you'll receive your payment as a check, prepaid debit card, or bank transfer. OneMain Financial offers a variety of rates and terms to it's borrowers. These programs are always subject to change, so check with your lender before proceeding. At OneMain, you can borrow between $1,500 and $25,000, with the limits varying by state. Compare that with Credible, where you can borrow between $1,000 and $50,000. These limits are also better than you could typically get with a tax refund anticipation loan, which is based on the value of your tax refund. They offer repayment terms from 12 to 60 months, with no prepayment penalty if you pay the loan off early. You can't know what your interest rate is until you pre-qualify. You can sign up and pre-qualify here. When you get a personal loan with OneMain Financial, there are typically no rules to how you can spend the money. However, depending on what you fill out on your application, OneMain may restrict how you use the funds. One of the biggest uses for a personal loan is debt consolidation. If you have a lot of credit cards or other loans at a high interest rate, you could potentially save money by getting a personal loan and consolidating all the other cards into this one loan. Depending on the other interest rates, this could save you a lot of money each month. Why we like OneMain Financial is that they have no minimum credit score or income requirements to qualify borrowers. OneMain Financial states that their average borrower has an income of $47,700. OneMain Financial makes it really easy to apply. You can simply go to their website here and get prequalified and go from there. Once you apply, you'll also need to provide some copies of key information, like an ID, proof of residence, and proof of income. You can upload this information online, or visit a OneMain location. OneMain Financial isn't the only company that makes getting a personal loan easy. However, they are one of the best when it comes to low credit score approvals. Credible - Credible allows you to compare your personal loan options with multiple different lenders in just 2 minutes with no hard credit check. We always recommend shopping and comparing your options, especially when it's quick and easy. Upstart - Upstart offers personal loans from $1,000 to $50,000, but they have some higher standards that OneMain Financial. However, if you have good credit, you might find a better interest rate on a loan from Upstart. Lending Club - Lending Club is a peer to peer borrowing platform with other investors online will lend you money for your loan. As such, you might be able to get a good interest rate and terms if you are a high quality borrower. However, for low or no credit borrowers, Lending Club won't be a great option. Check out some of the best other personal loan lenders here. If getting a personal loan is the right financial decision for you, it's important that you shop around and compare your options to get the best rates and terms you can qualify for. If you're a borrower with poor credit or little credit history, OneMain Financial may be a great place to get a loan that meets your needs. Always remember, responsible borrowing is the key to financial success. Make sure you borrow with a plan and always make your payments on time to have a strong credit history.